4476 N Black Rock Drive went under contract today at a List Price of 849K–it is listed by Long Realty. I will post the final sales price when it closes escrow. 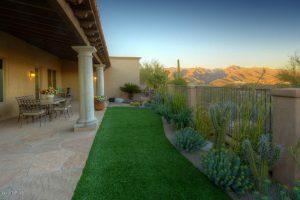 The Black Rock Drive location offers dramatic ridge-top views of the Santa Catalinas. 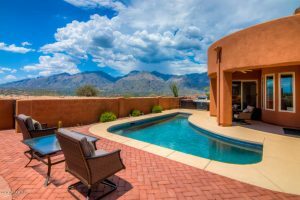 This custom home has over 3,800 square feet and an outdoor spa with amazing city and mountain views. 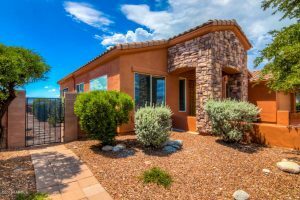 Remember I am your Sabino Mountain expert if you are thinking or selling your Sabino Mountain home or are contemplating buying in this beautiful community! Call me at 520-615-2598 or email me at Donna@DonnaAnderson.com. It should be noted that five are priced from $319,900 – $409,900 and then there are no homes for sale up to almost 900K. Then there is one for sale for $899,900 to follow there is a big price gap of no homes for sale from that point to the highest priced one for $1,295,000. 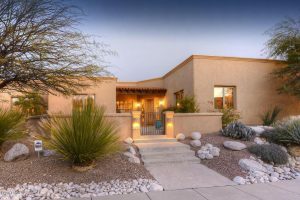 There is only one semi-custom home for sale (Outpost Builders ridge-top Quail Canyon Drive home priced at $899,900) and only one custom home for sale (ridge-top Sabino Mountain Drive home priced at $1,295,000), so now is a good time to list your home while community inventory is low for semi-custom and custom homes. 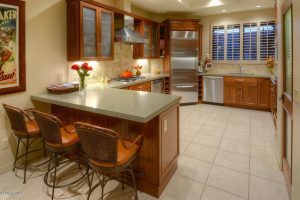 Selling homes in Sabino Mountain is my passion! Tierra Antigua Realty sold 4635 N Black Rock Place, a ridge-top single story home with 2,200 square feet and a swimming pool for $460K. It went under contract within a few days of listing it. The sad news is it sold for 460K which is $12,500 less than it sold for 12 years ago. The aggressive price and great ridge-top home site helped assure this one would go very quickly. You are currently browsing the Sabino Mountain Blog blog archives for September, 2016.